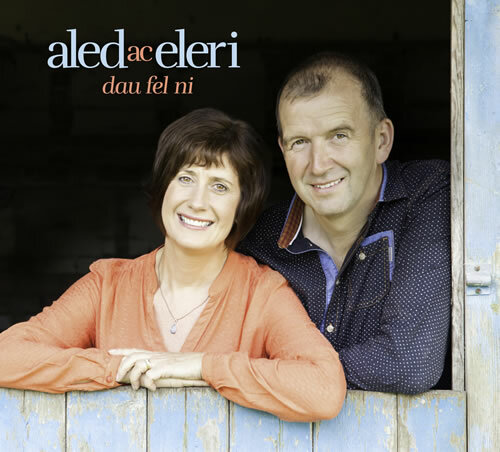 Aled & Eleri - Welsh Singing Due from Cilycwm, Carmarthenshire. Their new CD “Dau fel ni” is available now. £12.95 incl. p&p. 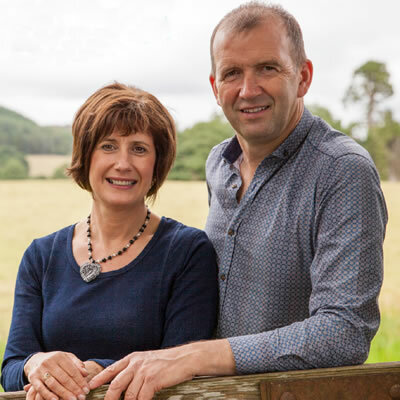 The well known couple, Aled and Eleri Edwards of Cilycwm, Llandovery, have been busy over the past few months preparing and recording a CD. They are accomplished soloists in their own right, but have, for the first time, decided to combine their musical talents for this CD of duets. The 15 tracks on the CD will appeal to all listeners, spanning most musical eras and many genres, from classical to contemporary. It features five languages, but mostly in Welsh and English. 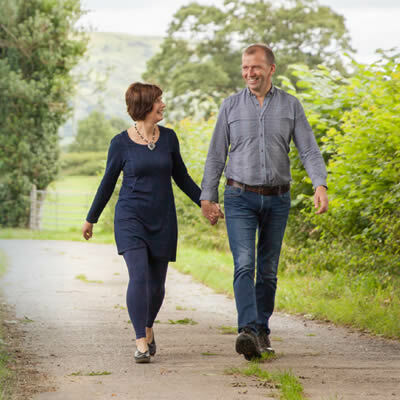 Aled and Eleri are in regular demand throughout Wales and beyond as soloists, and have been fortunate to travel extensively to sing, particularly in Europe and North America. They are also very supportive of the local area, and have regularly helped in raising funds for local charities, churches and chapels. 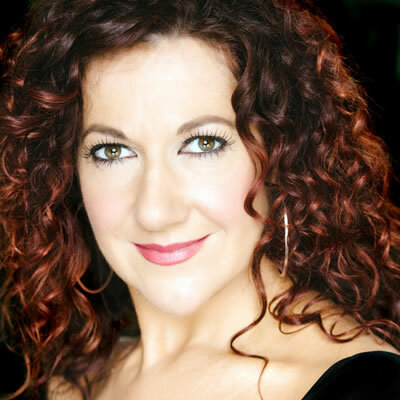 The CD also features a special guest appearance of their very good friend and local media personality, the soprano Shân Cothi. The CD will be available soon at Welsh shops throughout Wales. Also locally at Cegin y Porthmyn, Craft Centre, Llandovery, and IgamOgam, Llandeilo. Eleri’s late father’s favourite hymn. A lovely, original setting of Burns’ famous poem. A love song to the words of the first female winner of the National Eisteddfodic Crown, Eluned Phillips. Brian Hughes, W Rhys Nicholas. “Tis True” - A Christmas Carol composed by Eleri’s vocal coach, J Brian Hughes. “Beside the Sea” - A haunting new arrangement of this popular folk song. Seymour Smith, G Hubi Newcombe. This Victorian humorous duet is a big concert favourite. Cosi Fan Tutte - WA Mozart, La Ponte. The sublime operatic Trio which gave us the perfect opportunity to invite along Shân Cothi, our good friend. A contemporary arrangement of the hymn, written by William Williams, the most famous Welsh hymnist. The same composer and poet as Rhamant Dau but this time in English. a sound track of our youth, originally made famous by Yazoo and the Flying Pickets. “Les Contes d’Hoffmann” – Jacques Offenbach, Jules Barbier. “Beautiful night, oh night of love” – the opera’s most famous melody. A sentimental love song, popular during the second World War. “First Love” – a powerful arrangement of this folk song. “Two Like Us” - Our sister in law, Ruth, wrote us a humorous duet on the different dialects of North and South Wales. Producers – Aled, Eleri, Jeff. © Aled & Eleri Edwards, Home Farm, Cilycwm, Llandovery, Carmarthenshire, SA20 0TG.